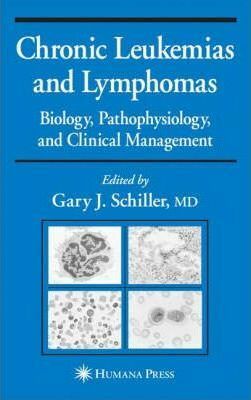 In Chronic Leukemias and Lymphomas: Clinical Management, a panel of recognized experts in hematological oncology describe the unique biological features of indolent hematologic neoplasms, providing powerful insight into their clinical manifestation, highlighting potential targets for novel therapies, and distinguishing these disorders from aggressive lymphoma and Hodgkin's disease. In their integrated surveys of these chronic myeloproliferative and lymphoproliferative disorders, the authors emphasize such unique entities as prolymphocytic leukemias and cutaneous lymphomas. Special emphasis is given to the mechanisms of disease progression with authoritative insights into the promising new era of antineoplastic pharmacology.